We've got events all over the world. Find an upcoming event near you. 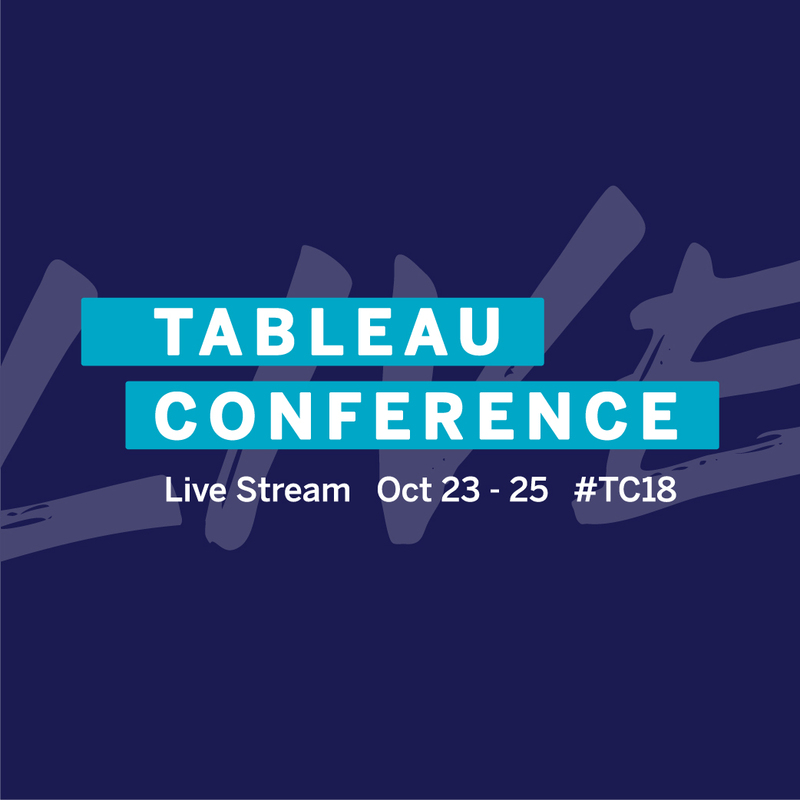 Relive the magic of Tableau Conference 2018. 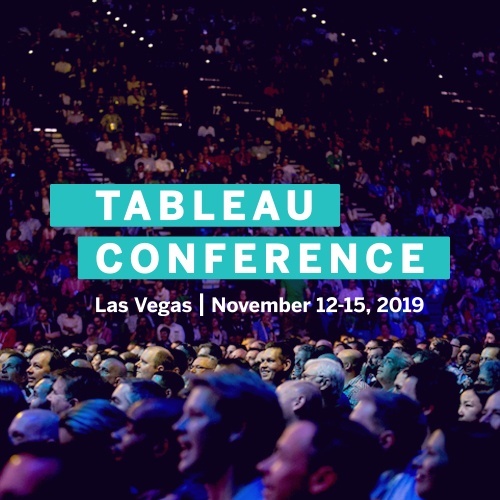 Watch keynote and sessions on-demand. Can't make it in person? Watch one of our On-Demand Webinars. 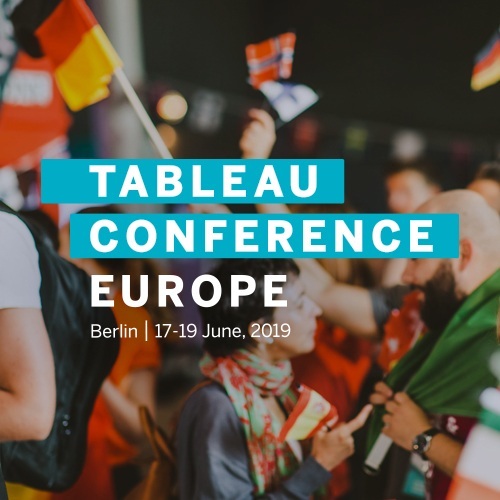 2-day hands-on training with our experts.